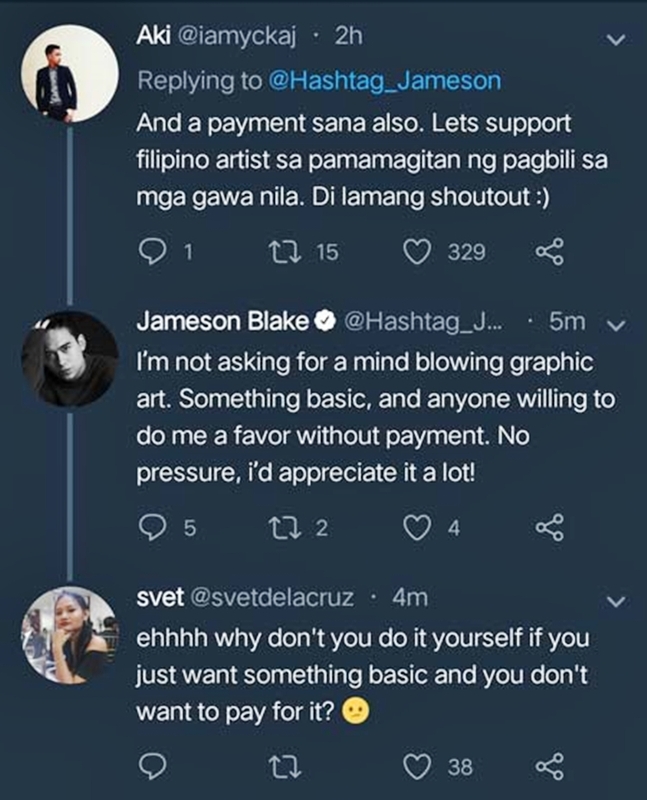 Gino Santos To Jameson Blake Over "Shout Out" Payment Issue: "Shame on you"
Jameson Blake gets criticized over “shout out” as payment issue. 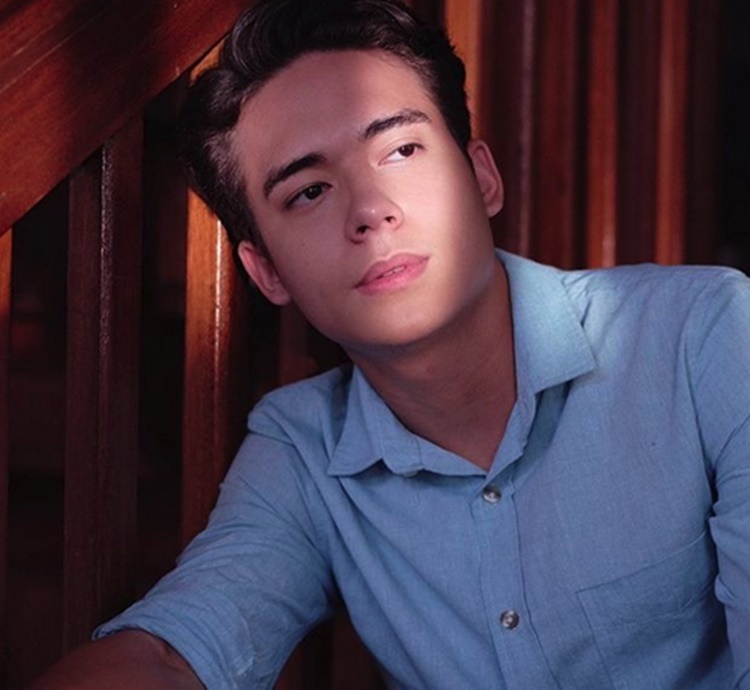 JAMESON BLAKE – Director Gino Santos called out Kapamilya artist and Hashtags member Jameson Blake over the issue of “shout out” as his payment to a graphic artist. 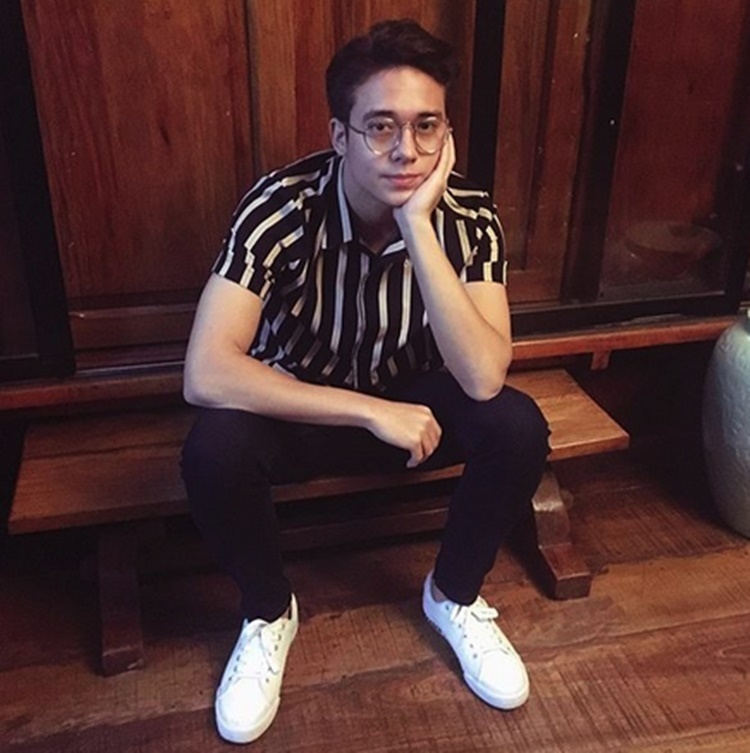 Jameson Blake is one of the famous housemates from the reality show Pinoy Big Brother who was lucky enough to be a part and be one of the artists of the Kapamilya network. 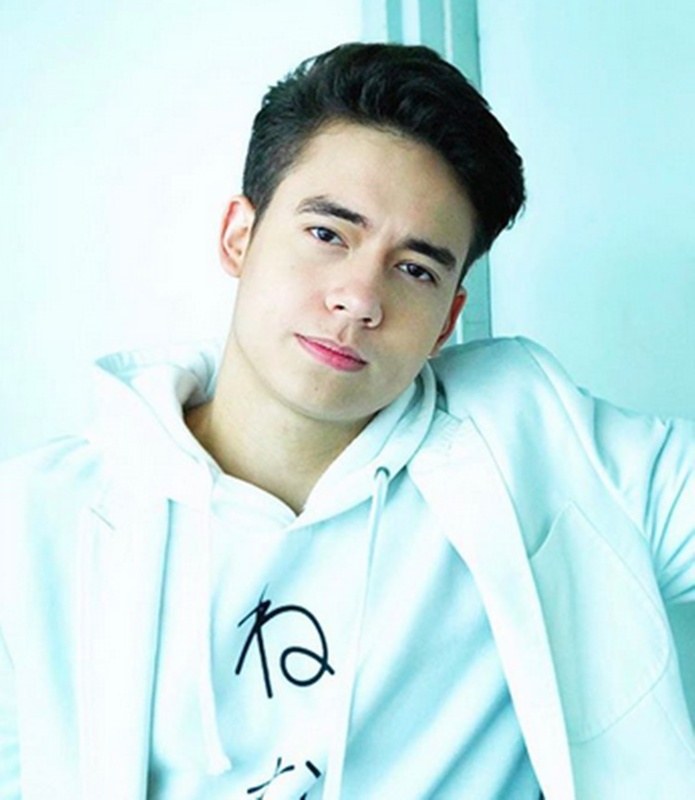 Jameson just recently got paired with the Kapamilya actress Janella Salvador with “So Connected” as their first ever film together as a love team. 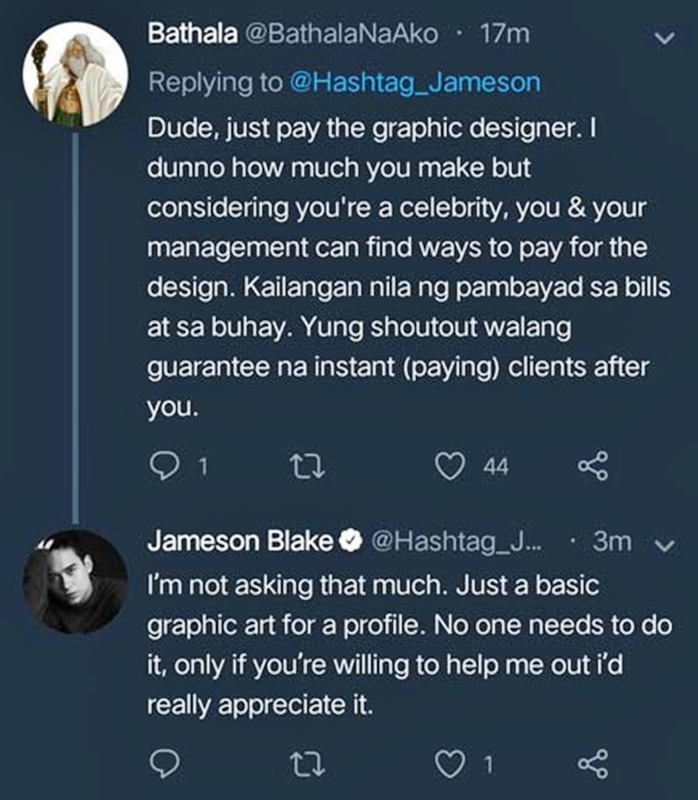 However, he is currently trending right now on Twitter following his post about finding a graphic designer who can render a service to him with a “shout out” from him as payment. This Twitter post, however, got criticisms. Some netizens were urging him to just pay for the design considering that he is a celebrity and probably well-paid. When Celebrities fish for things from the fans.. major cringe. Guys mahal mahal ng tuiton fee! ? know your worth! 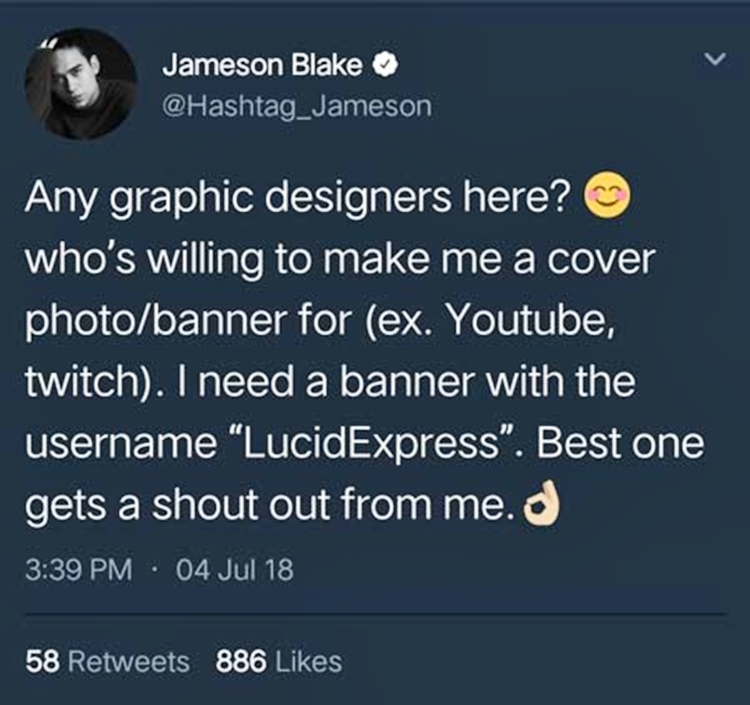 These Graphic Designers / Artists did not graduate from their respective schools and spend countless hours honing their craft just to get a “shout out”. @Hashtag_Jameson I hope that poor girl got something besides just a mention. Set an example. Be more than a celebrity.